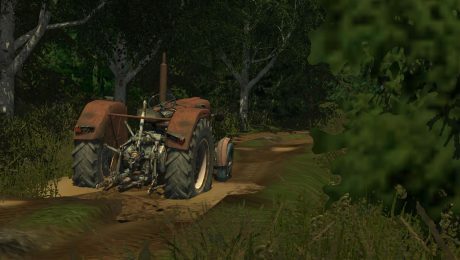 – 4×4 drive for disconnection (+ animations). 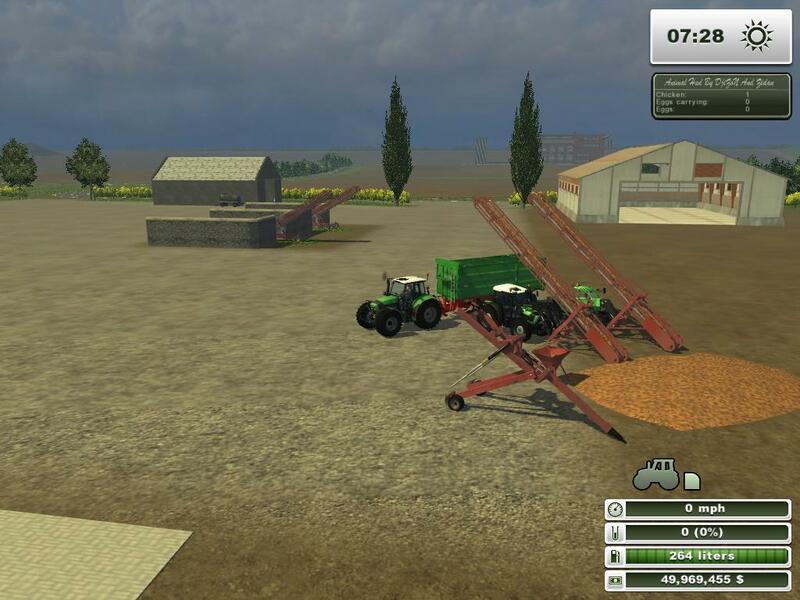 – Openable door, rear window, roof, mask (on approach). 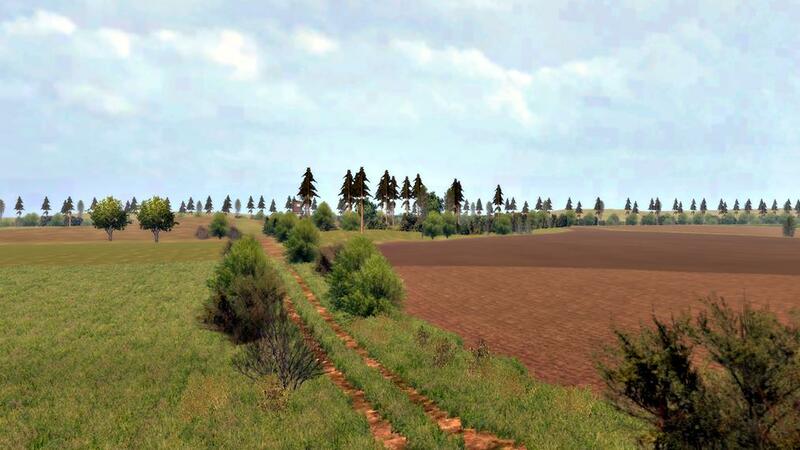 – Animations of indicators and other mobile components of the desktop. 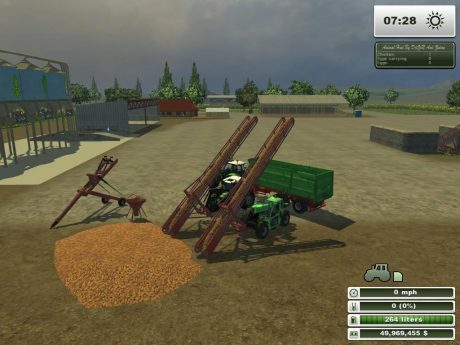 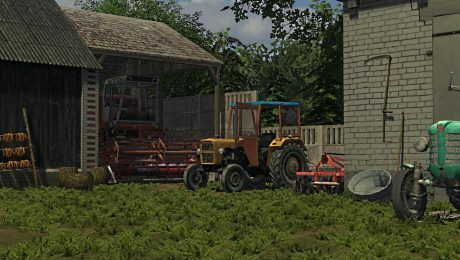 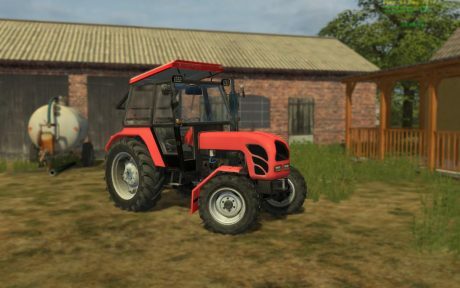 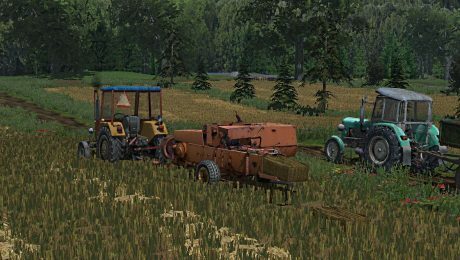 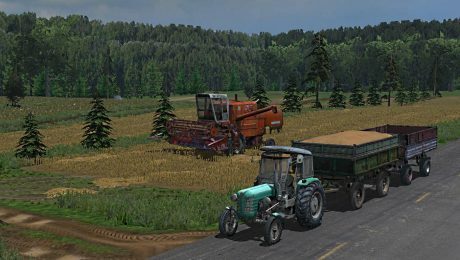 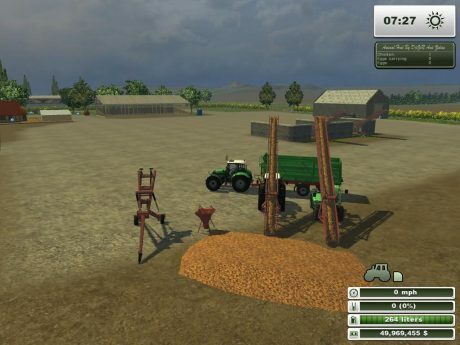 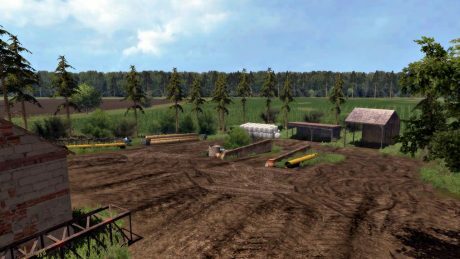 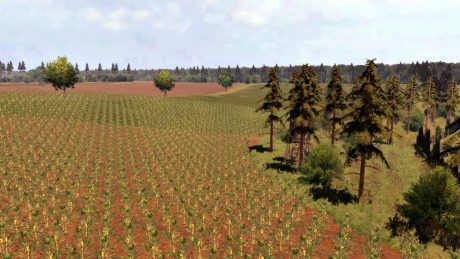 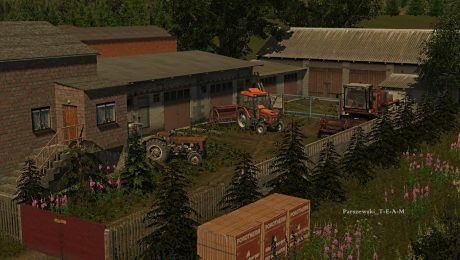 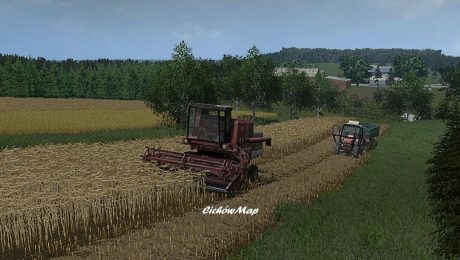 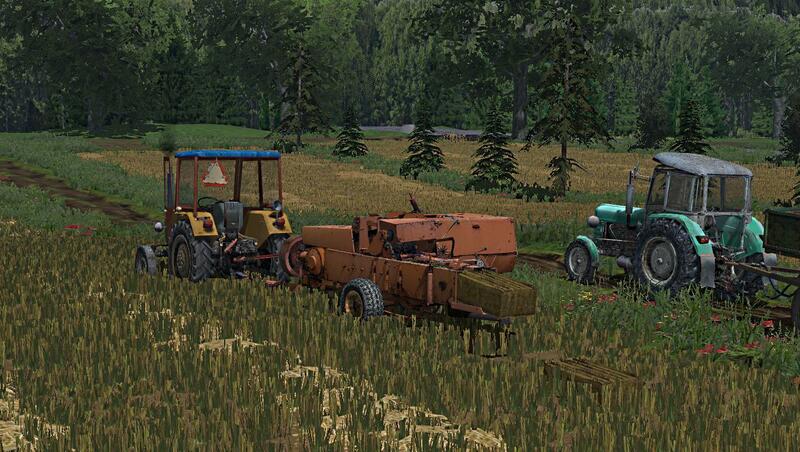 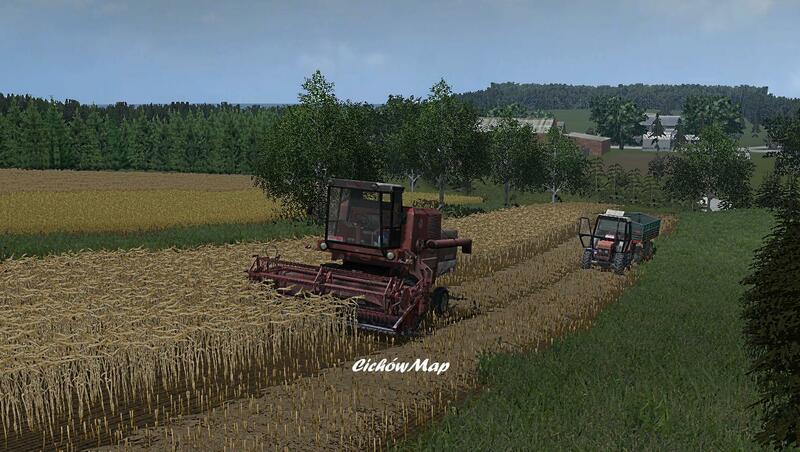 – Tractor work animations, speed control, roller and pulleys. – Animation of tilting the camera while looking back to the accessories. 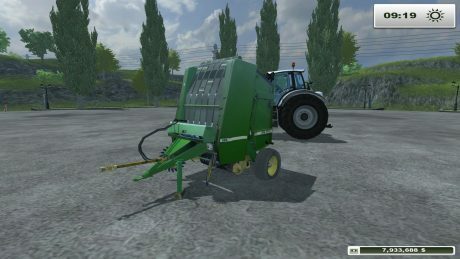 – Pumps animations (I do not know why, but it’s cool). – Ability to disassemble the upper hook. It is 4 conveyor belts for you to use in 2013 and all are function their are 4 mods included 2 conveyors a hopper and a dolly hope you enjoy.